You only have to be unprepared for one flight abroad before you vow to never travel like that again. 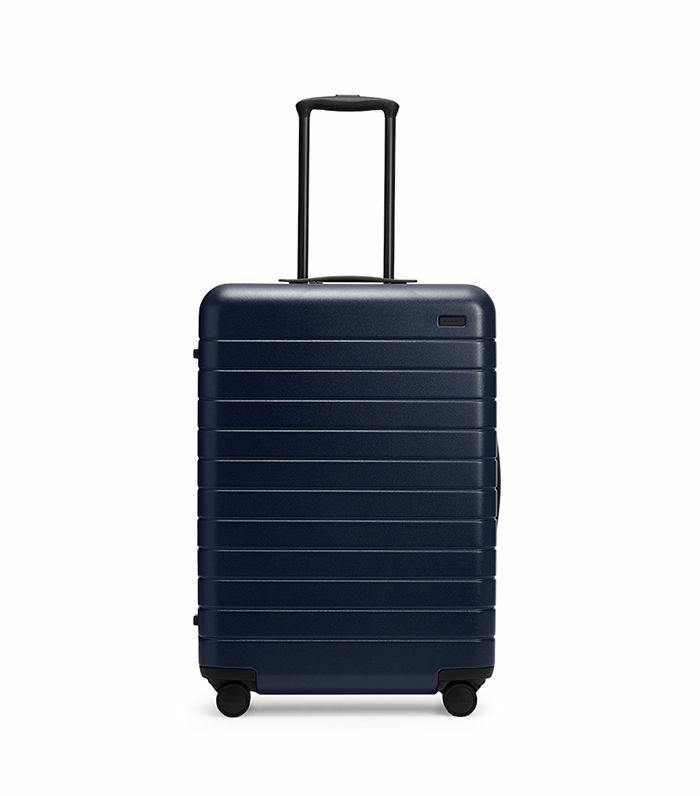 Crossing country borders and changing time zones calls for packing the right things, so it’s important to purchase the best luggage for international travel. So what exactly makes it top notch? First off, it’s the proper size for checking or carrying on, plus it comes with expandable compartments for your souvenirs. 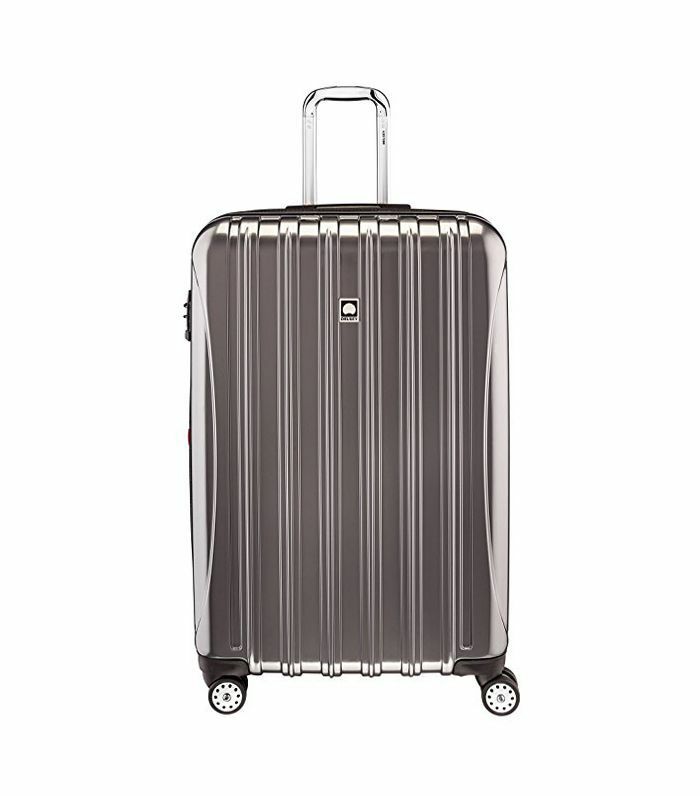 In addition, the ideal luggage for international travel is crafted using lightweight fabrications, and it incorporates high-tech details into the design like remote locking capabilities and GPS tracking if it happens to get misplaced. There is so much to consider these days when you’re buying new luggage, but we don’t think you should ever have to sacrifice style (we’re serious). Thankfully, with these options, you won’t have to. You’ll see what we mean when you click through our 19 favorite styles below. 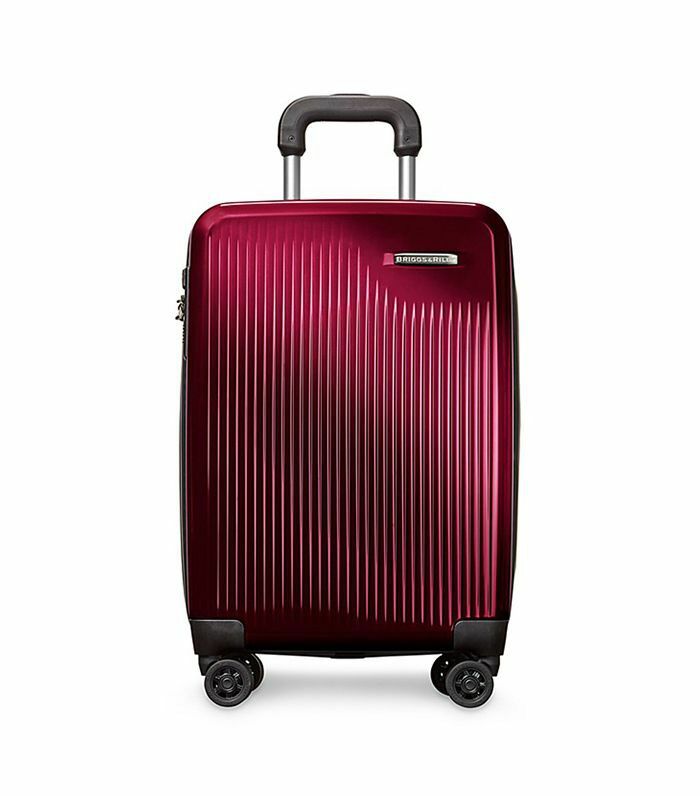 This carry-on suitcase is a gorgeous trunk style, and it even has a detachable toiletries bag for easy packing. Bonus: You won’t have any problem spotting it on the carousel. 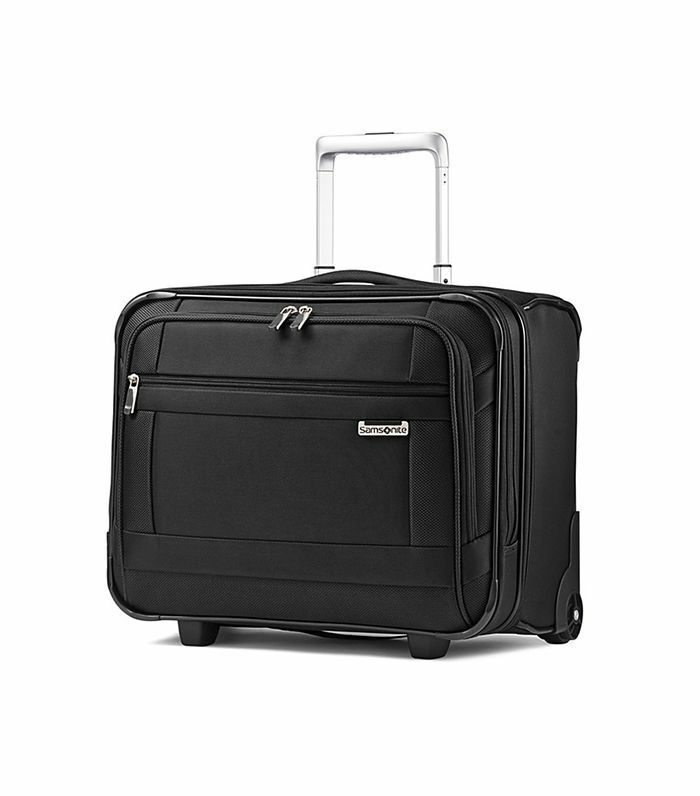 Samsonite’s rolling boarding bag has what the brand calls “airflow” wheels so it rolls without any weight on your hands. Genius? We think so. 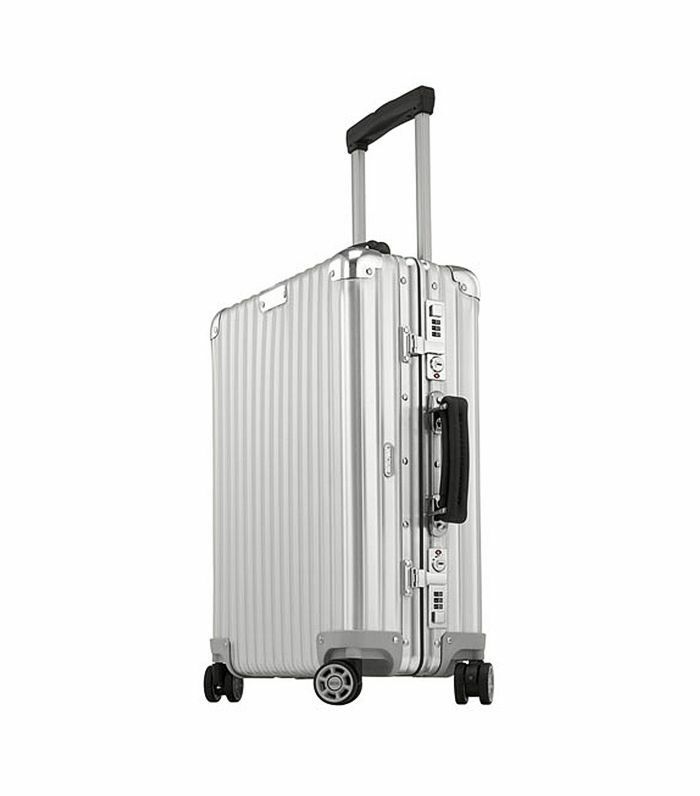 Rimowa’s classic aluminum suitcase is ultra durable, but it also has clip fasteners to keep your clothing secure during bumpy rides. So, metallic luggage is having a major moment. But besides that, this style is worth investing in for its lifetime guarantee (plus, its built-in lock and organizational compartments make international travel a cinch). 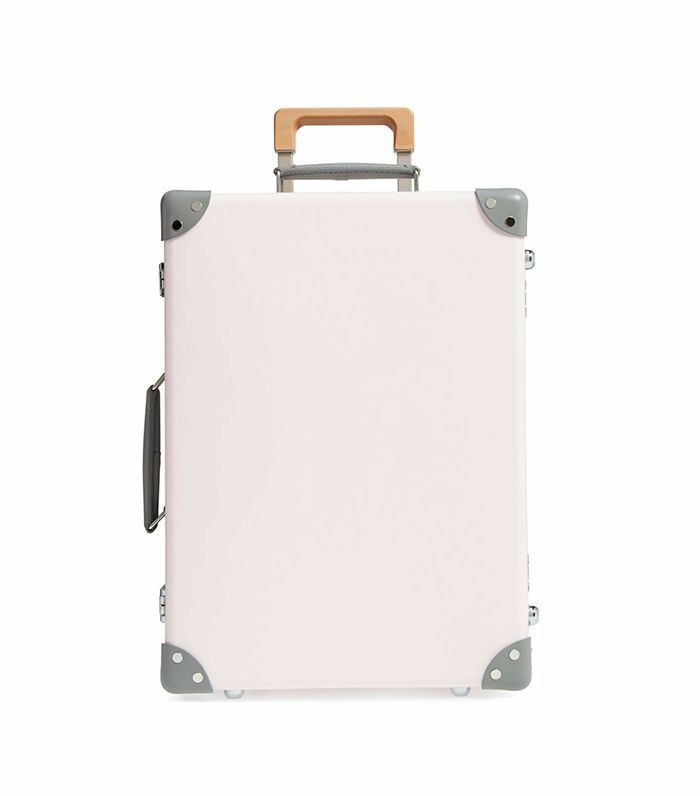 This pretty pale pink trolley case was inspired by an English garden. It requires a 98-step craftsmanship process that ensures its telescoping pull handle and gliding wheels can keep up with you in the terminal (and beyond). The brand’s expansion-compression system allows you to pack 25% more without the use of zippers. (We also happen to love the unexpected poppy blue lining). 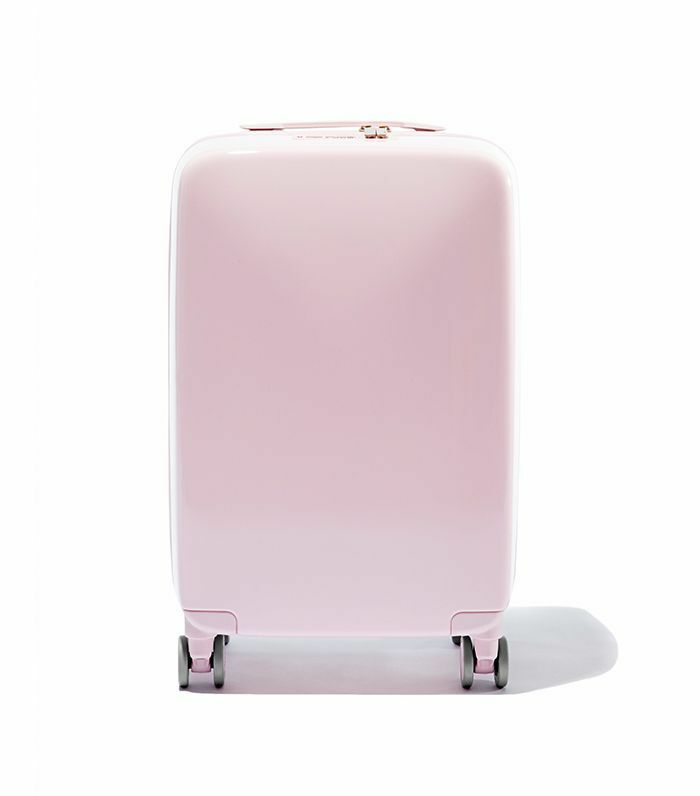 This suitcase is called the international carry-on for a reason: An exclusive Japanese film encases the luggage for extra support and durability while also providing it with a gorgeous sheen. Oh yeah, and it’s the perfect dimensions for international travel… no carry-on measuring necessary. A sliding roll-top door allows you to easily get to anything inside the trunk-style suitcase even when it’s upright. Plus, built-in USB charging, a digital scale, and location tracking make sure you’re on top of everything. 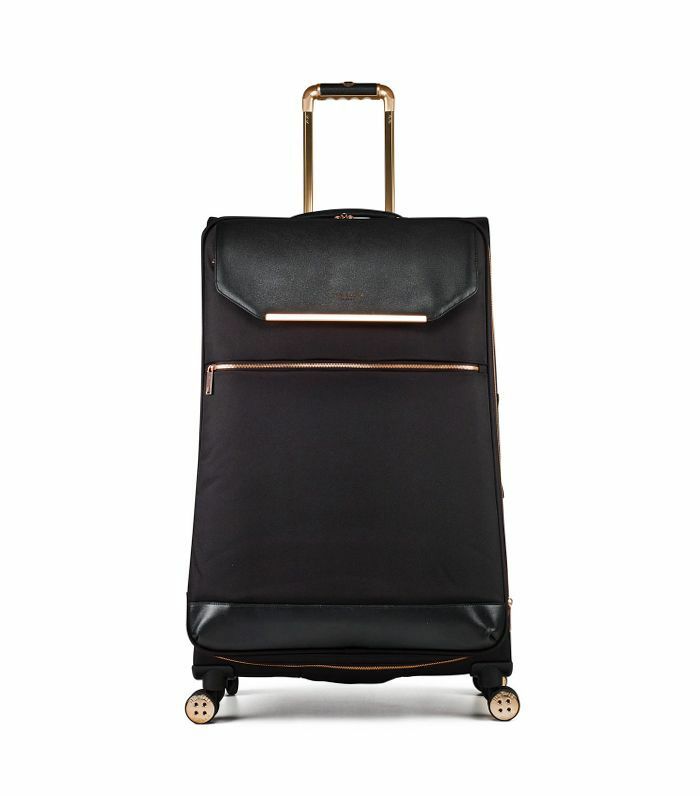 The rose-gold zipper details on this rolling trolley case are a chic touch. The practical purpose of all the pockets is for easy access to tech essentials while roaming the airport. 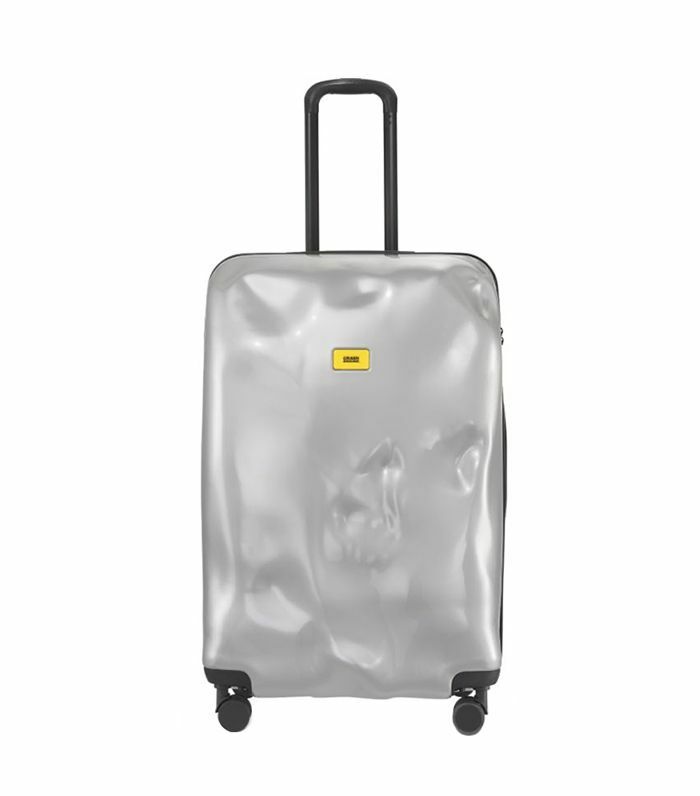 This hard shell spinner luggage is super lightweight—more than 30% lighter than aluminum styles. TSA-approved combination locks ensure your belongings are safe from takeoff to touchdown. We’re suckers for anything in pink ombré. 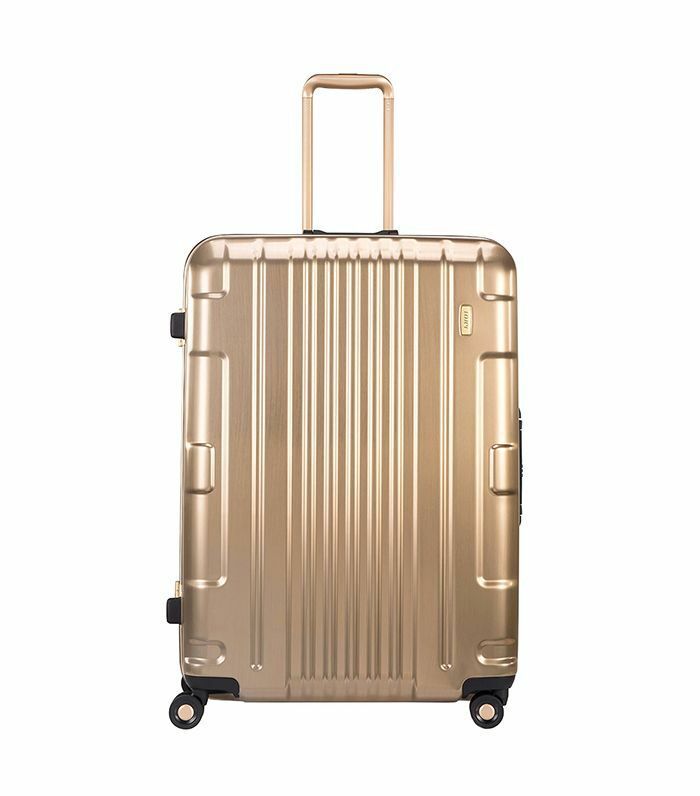 On a more practical note, this suitcase from Raden weighs under nine pounds and has an ergonomic handle that doubles as a scale (eliminating the awkwardness of shifting luggage from your suitcase to your carry-on to meet weight requirements). 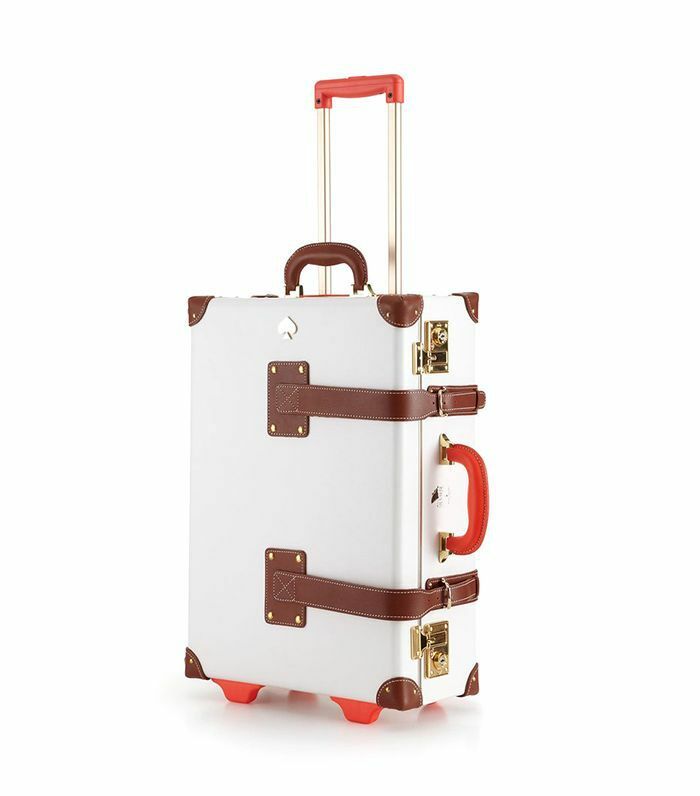 Globe-Trotter has been crafting trolley cases for more than 100 years, and it shows. Rich leather straps and protective metal feet are just some of the luxe finishing touches that make it worth the investment. Added perks: a key lock system and a beautiful vintage-inspired print lining. 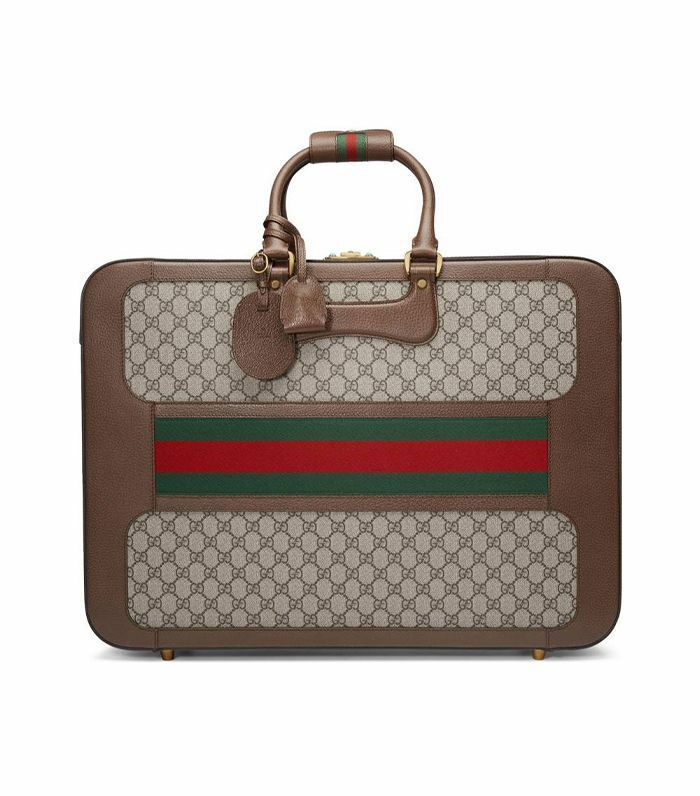 If you’re looking for classic old-school luggage, then look no further than this elegant piece from Gucci. 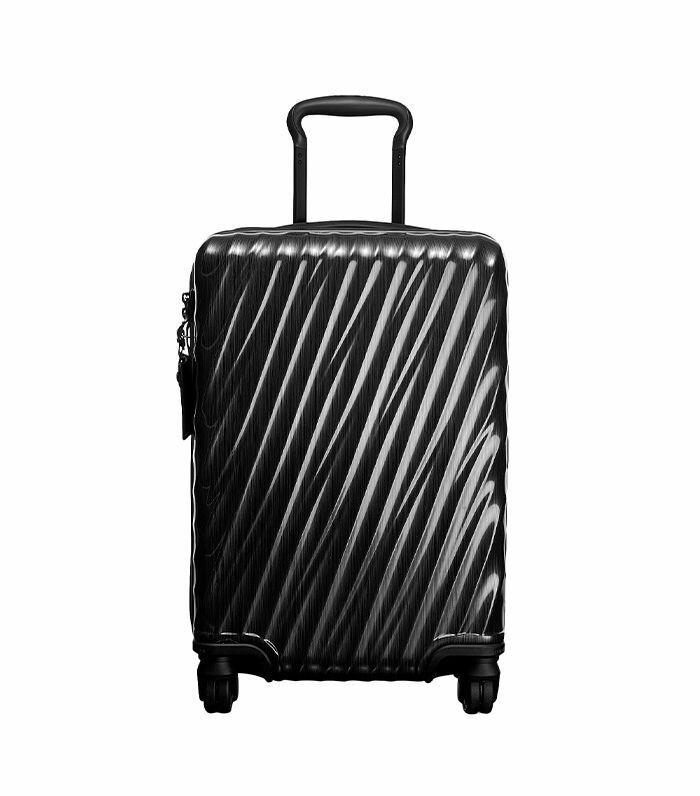 The house’s signature print covers the outside of this spacious handheld suitcase. By the way, the elegant turquoise lock detail at the top is worth a closer look (or two). 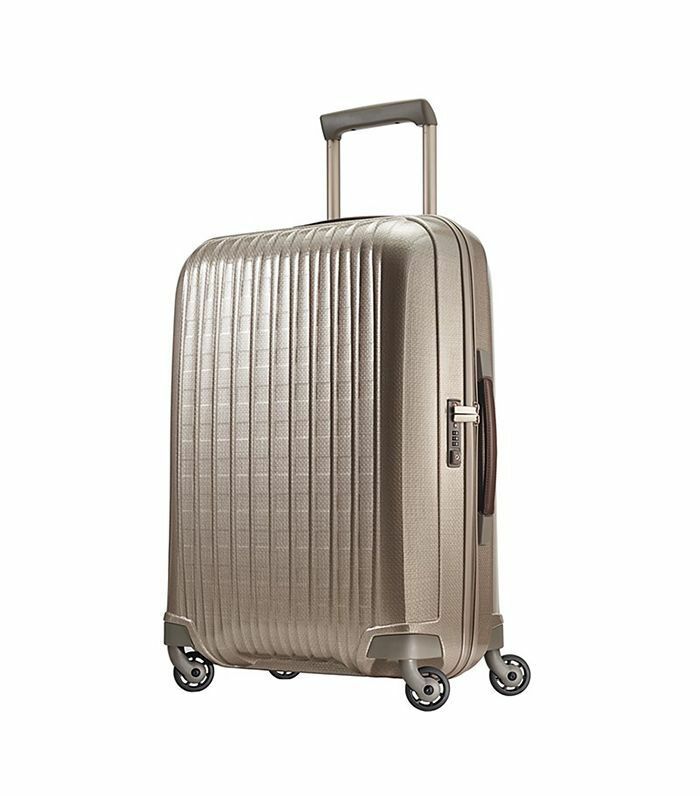 This metallic spinner trolley expands up to two inches so you can fit all those souvenirs on your journey back (phew). This trolley is actually impact-resistant: Who knew that was a thing? Plus, its stunning dent detail design serves as a great conversation starter during pesky delays. 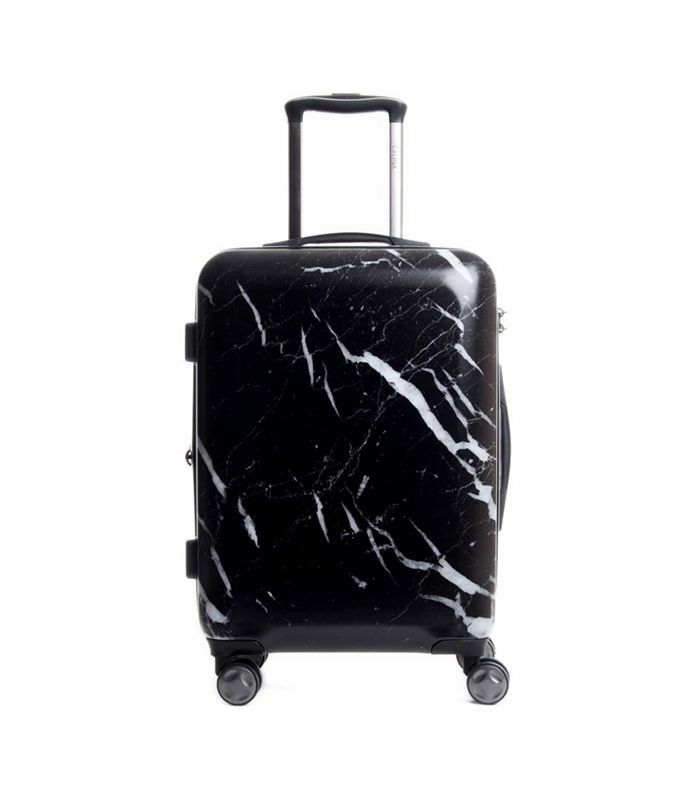 This stunning marble-print suitcase will never have you guessing whether you’re picking up the right bag off the carousel. 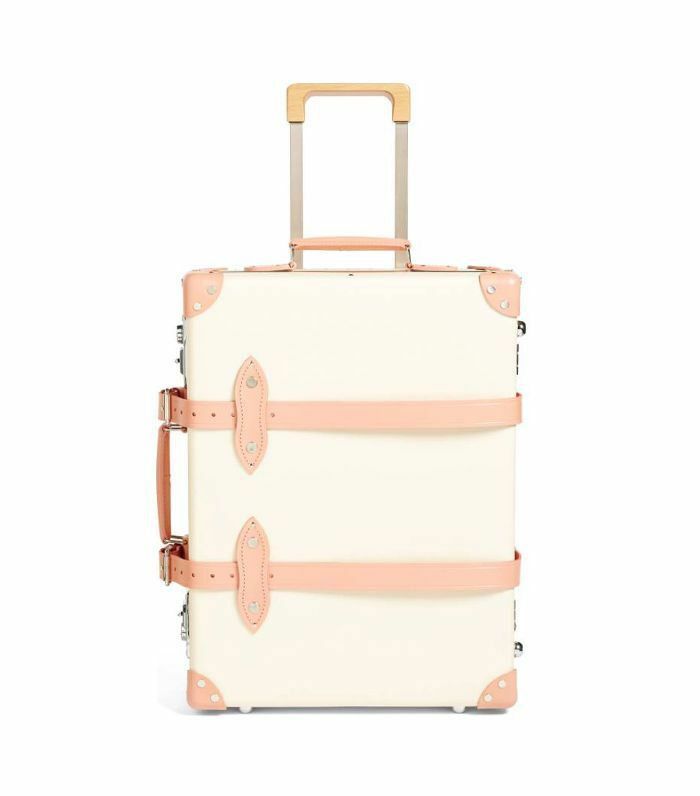 We still adore Away's unbreakable luggage. An interior compression system lets you pack more without a bulky look, while a laundry bag helps you separate dirty and clean items to make unpacking a one-minute job. 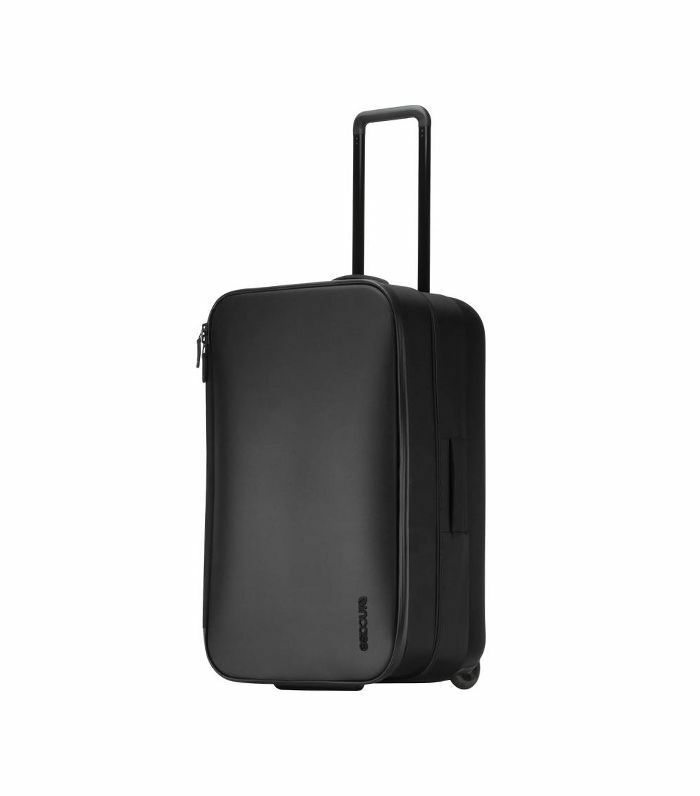 This sleek minimalistic luggage is just the right size for longer excursions, and its ballistic nylon ensures durability, even when other suitcases are hitting it mid-flight. 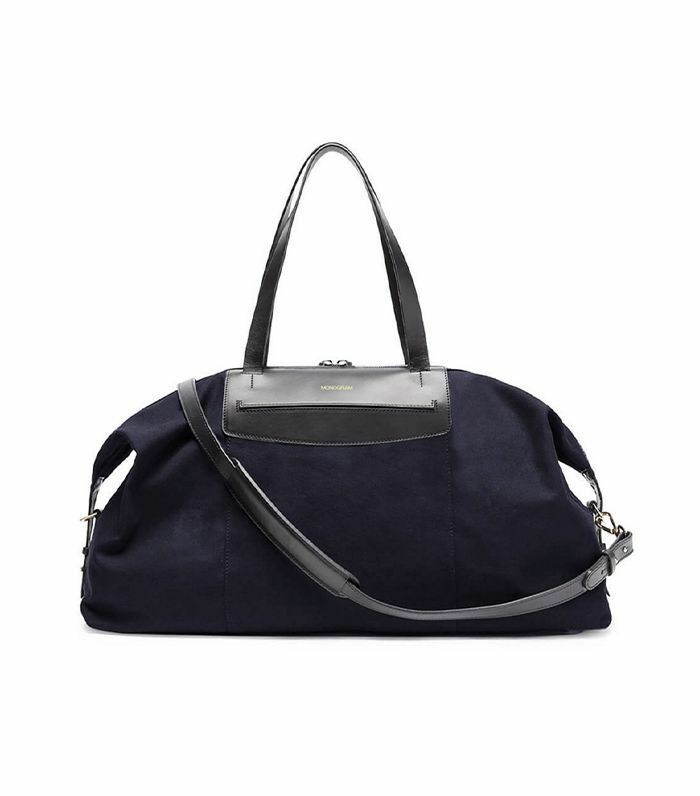 A long-lasting Turkish canvas weekender is perfect for holding carry-on essentials (and for when you need to hop between cities on a moment’s notice). 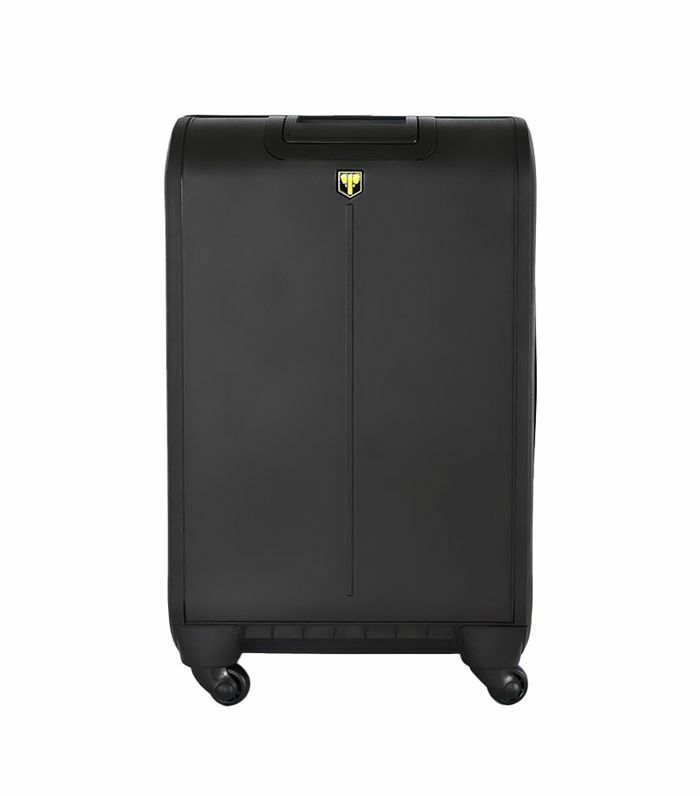 What is your favorite luggage for international travel? Be sure to tell us in the comments. Up next: The best travel sites for last-minute deals.